Home HeadQuarters works to stabilize and revitalize transitional neighborhoods in the City of Syracuse and Central New York by substantially rehabilitating neglected properties, constructing new, energy-efficient homes, and removing vacant, derelict housing stock. 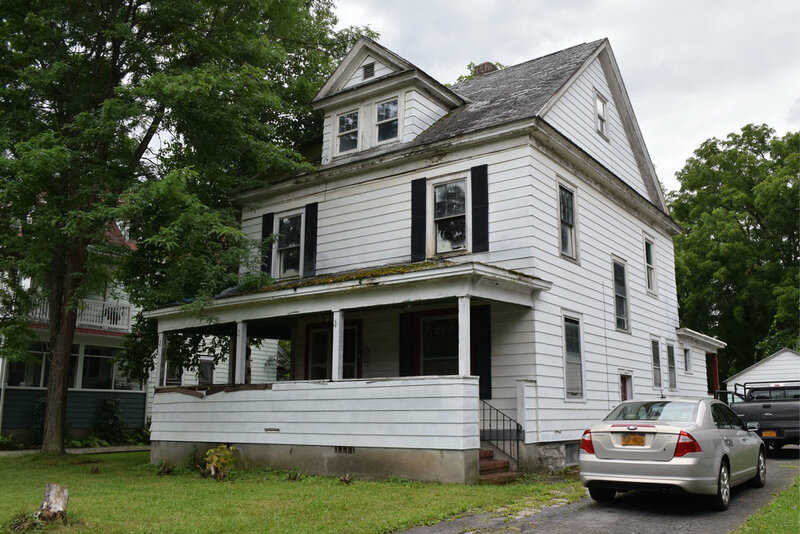 For more than 20 years, HHQ has been preserving affordable housing in CNY by substantially rehabilitating homes in targeted revitalization neighborhoods. Think you can’t find new construction in the City of Syracuse? Think again. HHQ has built more than 60 new single-family homes that are affordable and energy-efficient since 2004. View homes currently for sale through HHQ’s non-profit affiliate CNY Affordable Realty. Learn more.